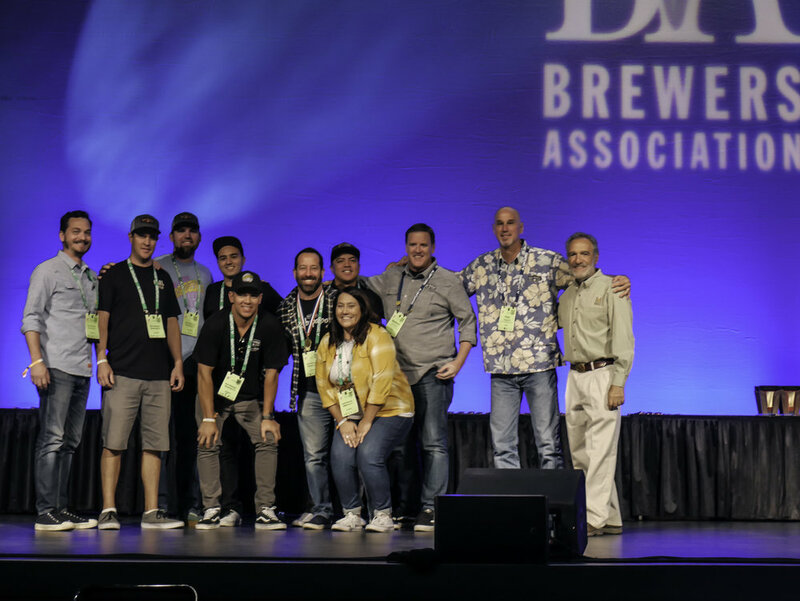 Karl Strauss Brewing Company won another gold medal at last weekend’s Great American Beer Festival® (GABF) competition. This year, GABF judges blind tasted over 8,800 different beers from 2,450 American breweries. KARL won gold in the English-Style Summer Ale category for Liquid A/C. The beer was brewed at their satellite brewery in La Jolla. Liquid A/C also won bronze at GABF in 2016. “We are honored to have won gold at this year’s GABF! This medal is a testament to the talents of our brewing team. Special shout out to our Head Brewer Lyndon Walker for this medal winning recipe.” says Matt Johnson, Brewmaster - Karl Strauss Brewing Company. KARL has now won 13 medals at GABF since they started competing in 2009. Liquid A/C is KARL’s sixth GABF gold medal. The brewery has also won GABF golds for Red Trolley, Windansea Wheat, Queen of Tarts Dark Sour and Honey Common. To learn more about Karl Strauss Brewing Company’s award-winning prowess visit www.karlstrauss.com. Karl Strauss Brewing Company has been proudly independent since 1989, pioneering the craft beer scene with innovative beer releases like Aurora Hoppyalis IPA, Queen of Tarts Dark Sour, and Wreck Alley Imperial Stout. The brewery has won 110 medals since 2009 and was recently honored with the “Mid-Size Brewing Company of the Year” award at the Great American Beer Festival in 2016.